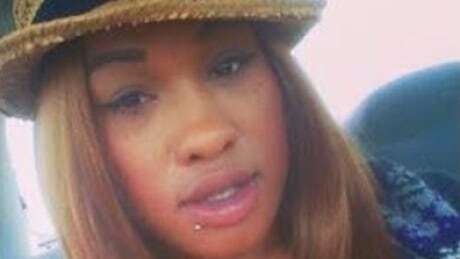 A woman at the centre of a legal battle in Ontario over how to define death died Monday morning after an “irreversible cessation of her heartbeat” while she was on life-support. 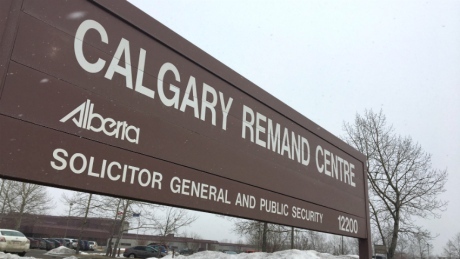 Three men have been taken to hospital after overdosing at the Calgary Remand Centre. 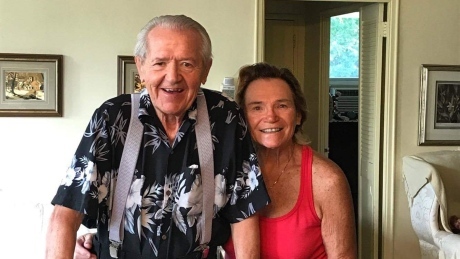 An elderly Toronto man who was stuck in a Florida hospital because his insurance company said there were no beds available back home is now in a rehab hospital in the city’s east end.